After 2 months I finally get my muffin trays out to bake these little goodies. Highlights of my trip to SFO were getting these muffin trays and liners. 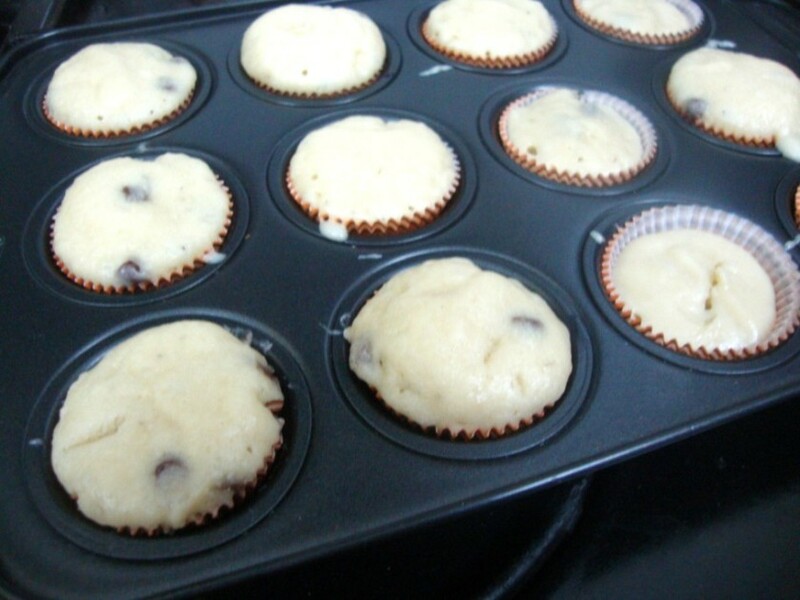 And almost everyday I used to think when I will finally make the muffins as I so longed. I finally got my mojo working! If I have ever created a recipe on the fly this must be it. With tomorrow being a holiday for kids, I knew I need not hurry up with the usual things. I left them to play and with the 15 minutes I had on hand, I decided I was going to bake. With an occasion coming round the corner I had to decided what to make. I will get around talking about it. But for now I haven’t decided if I am going to bake these or do something else. I was happy I hadn’t got the kids attention but it was it was short lived. Soon all of them crowded me and pestering me what I was making. When I said it was going to be a Muffin, that got their attention and wouldn’t budge away. I finally had to shoo away on some pretext. 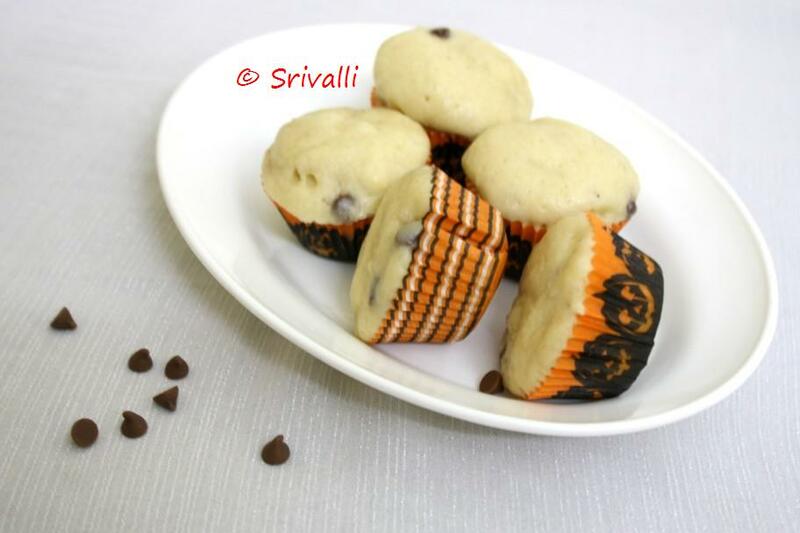 These Eggless Muffins tasted divine. I had got all the ingredients hoping to bake my Eggless Blackforest Cake. My colleague wanted to bake an eggless version and when I suggested one can bake in a microwave, more over using a cola, she wouldn’t believe. She finally made it and immensely enjoyed it. Hearing her feedback, I was again tempted to bake the Blackforest cake. But somehow I knew I was going to end up making a Muffin. I didn’t have a cola on hand, so the next best thing would be a Banana. Unfortunately even that wasn’t to be seen. 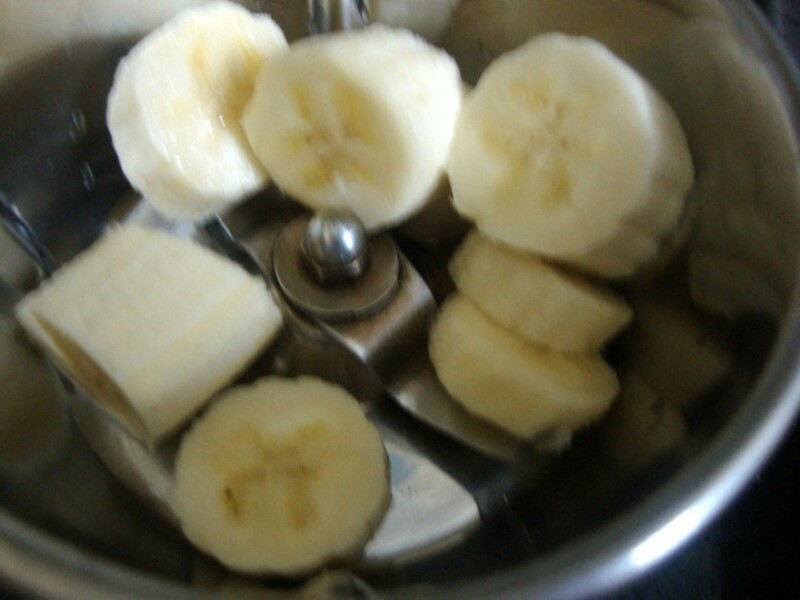 Finally got one Morris Banana from Amma and set on to bake these. It hardly took 5 – 6 mins for the whole process to get done. 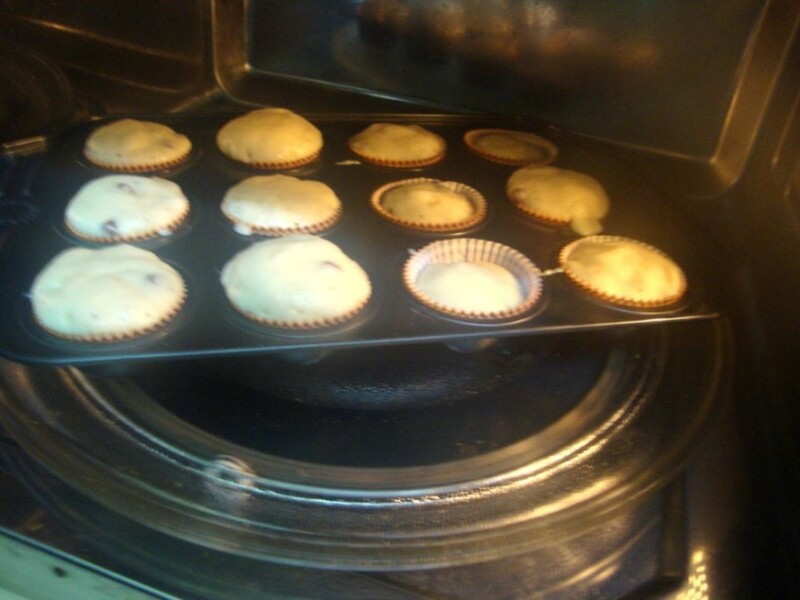 Next 5 minutes the Muffins were baked and ready. I wanted to retain the banana taste, hence didn’t add cocoa, which I might have been otherwise so tempted to add. I didn’t have the energy to make any frosting and moreover the batch got over. Add about 1/2 cup of milk to the banana and pulse again. 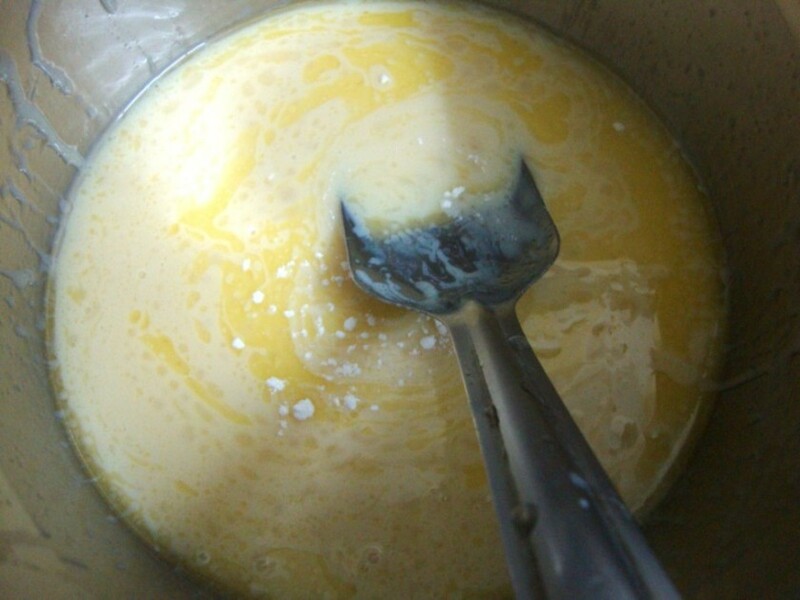 Mix both the butter and condensed milk together. 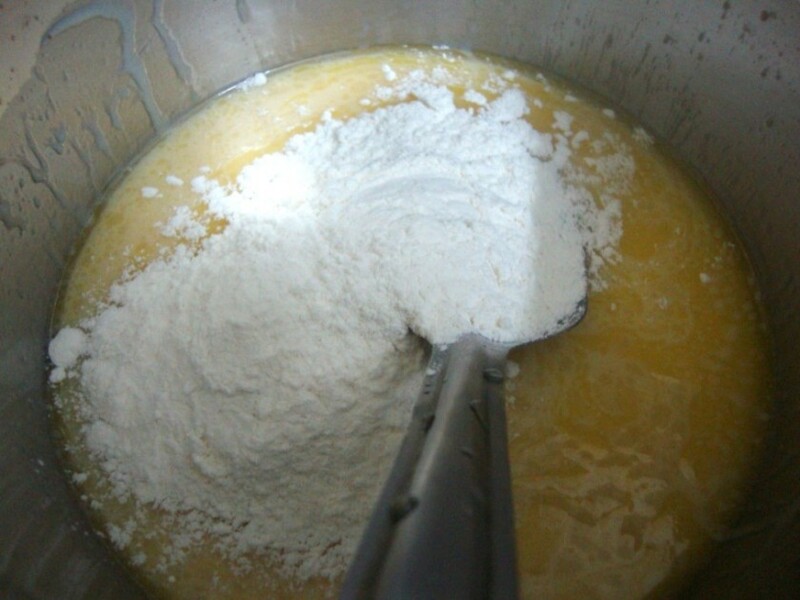 Then add the flour to the liquid. 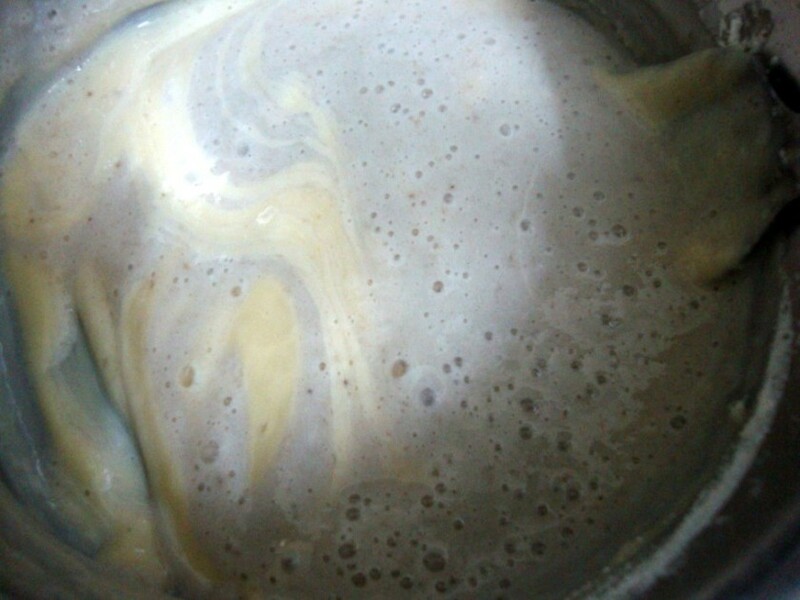 Now goes the banana puree, see that black colour? It goes off once you mix it well. Finally add the chocolate chips. Pour about a spoon of the batter into the cups. This is after the first minute is over. This is after 2 minutes is over. This was the second batch. 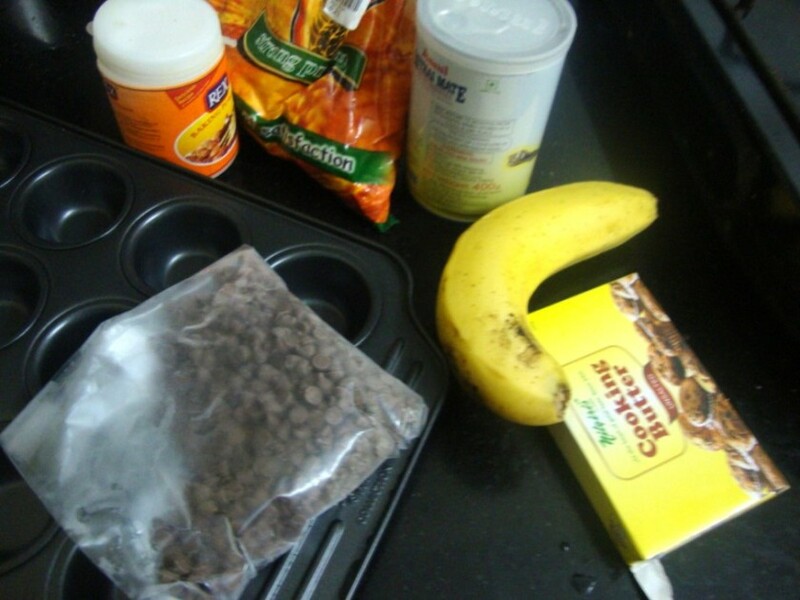 Delicious Eggless Banana Muffins with Chocolate Chips ready within 2 mins! 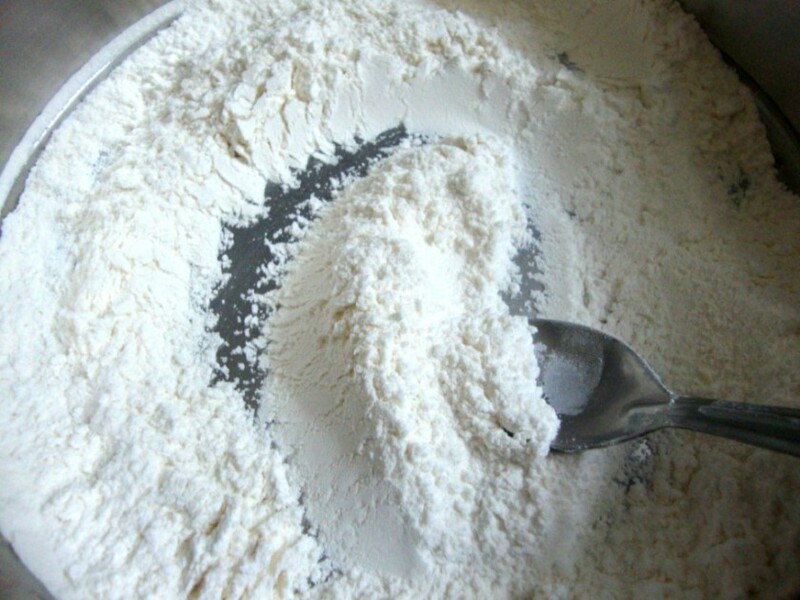 Mix the flour with baking soda and cooking soda, keep it aside. Melt the butter over low flame, bring down and add the condensed milk and mix well. 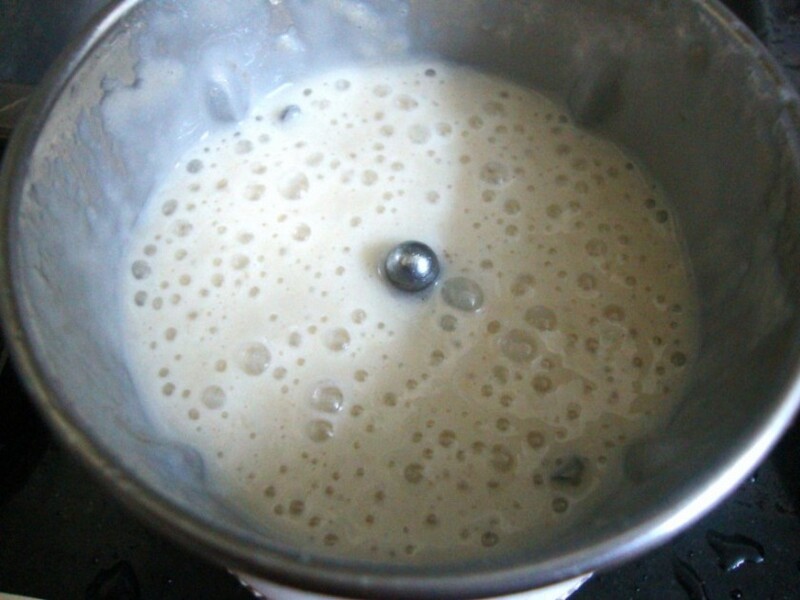 Puree the banana and pulse again with milk. Add the flour to the butter mix, combine everything well. Finally add the banana puree and combine well. 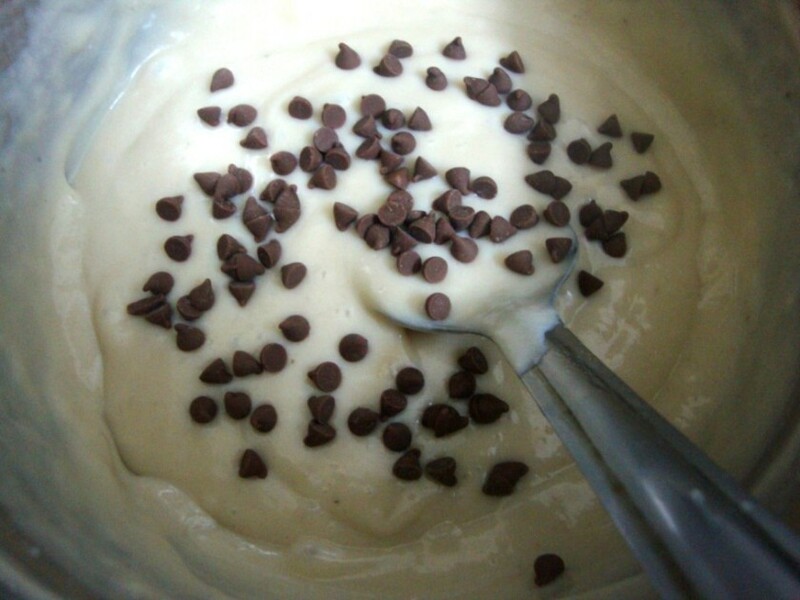 Finally add the chocolate chips and mix well. 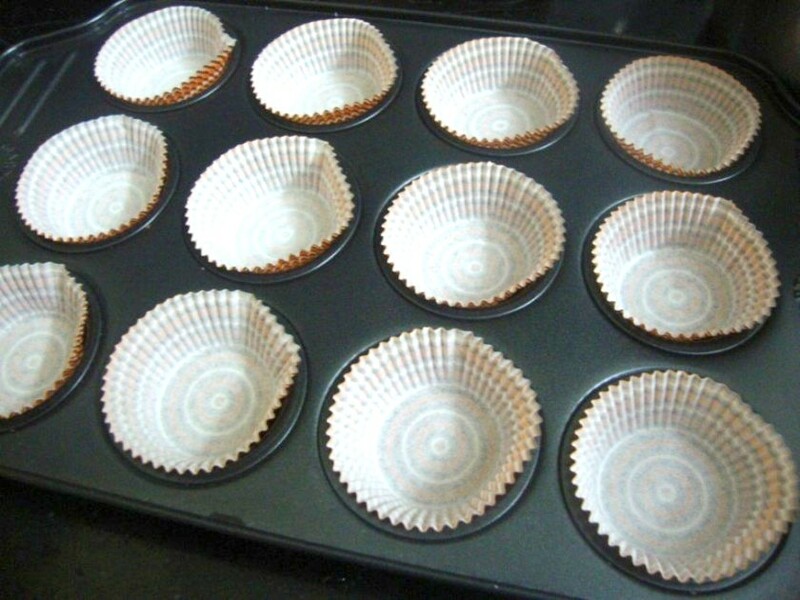 Place the muffin liners over the muffin tray. Pour 1 tsp of batter into the cups. Microwave for 2 minutes. Allow it to rest for couple seconds. It easily comes out and tasted great! Those chocolate chips were melted and taste heavenly! Konda loved it and wanted it to be made again. Well I will surely make it as I will get to eat it being eggless! 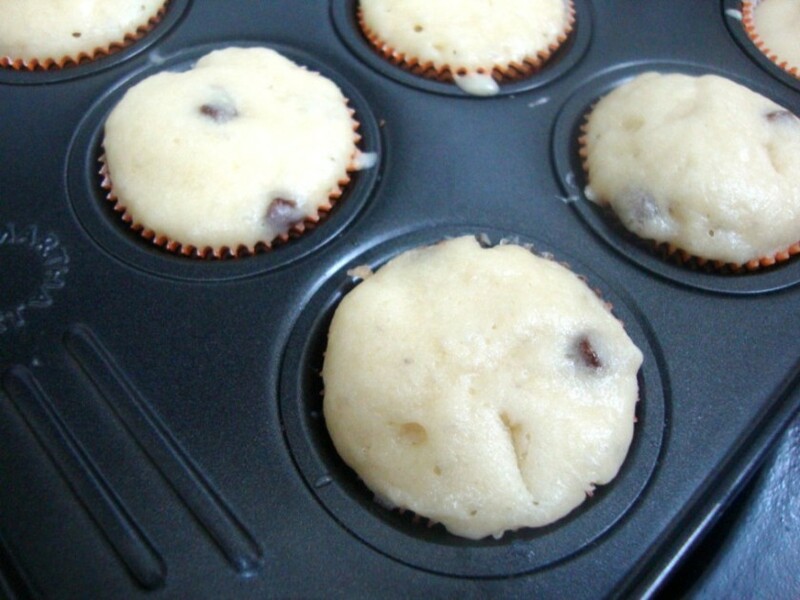 I am happy that I am finally posting a Muffin recipe as this has been a long standing reader’s request. Kajjikayalu or Karjikayalu~ Andhra Special! 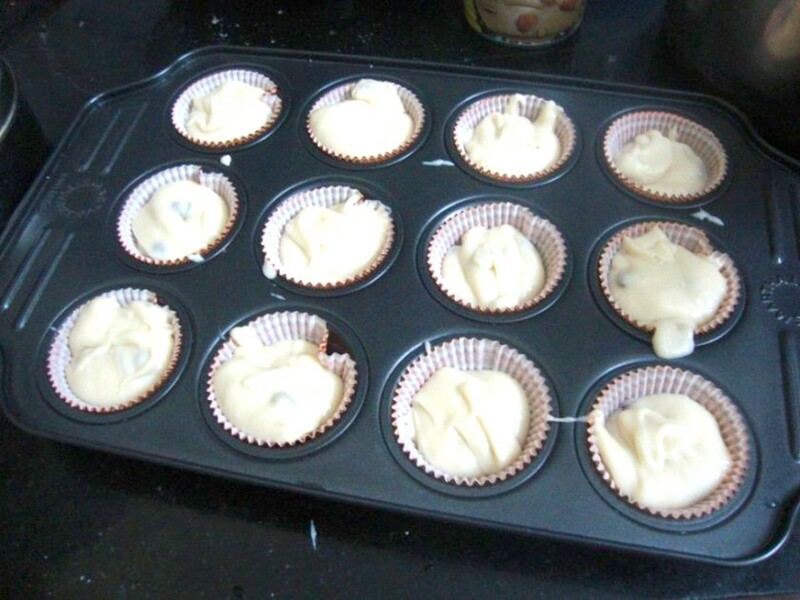 wow, love the process dear and what muffins come out, delicious. 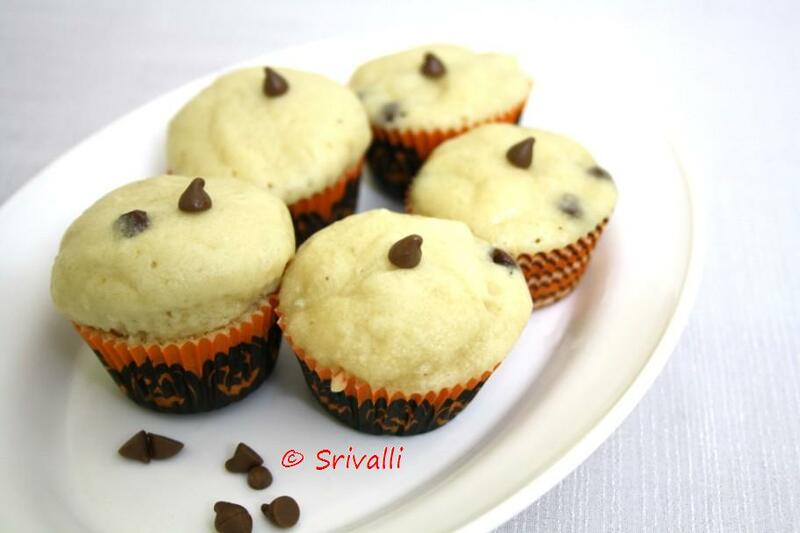 Yum..I absolutely love Banana muffins,I make it in the Convection mode which gives it a super brown crust and a better texture.Try that next time!! 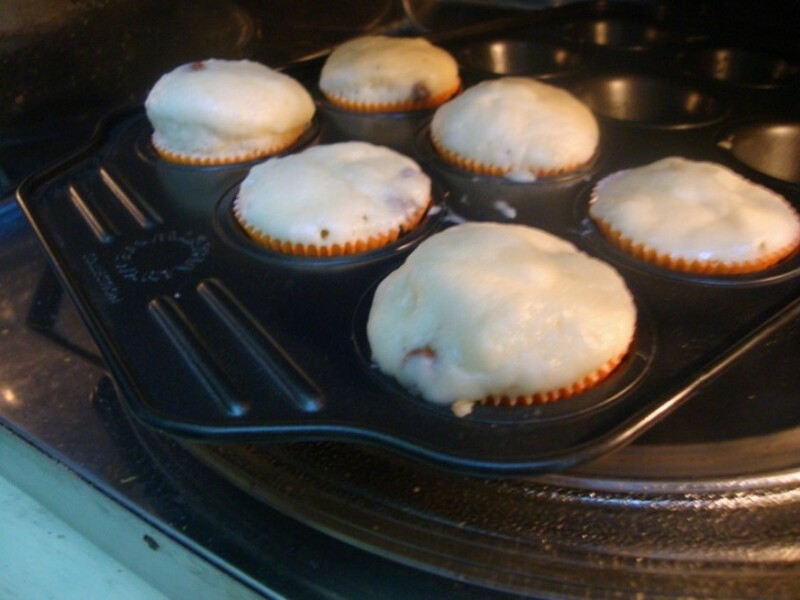 Wow..Muffins in 2 minutes. Incredible…Looks absolutely divine. 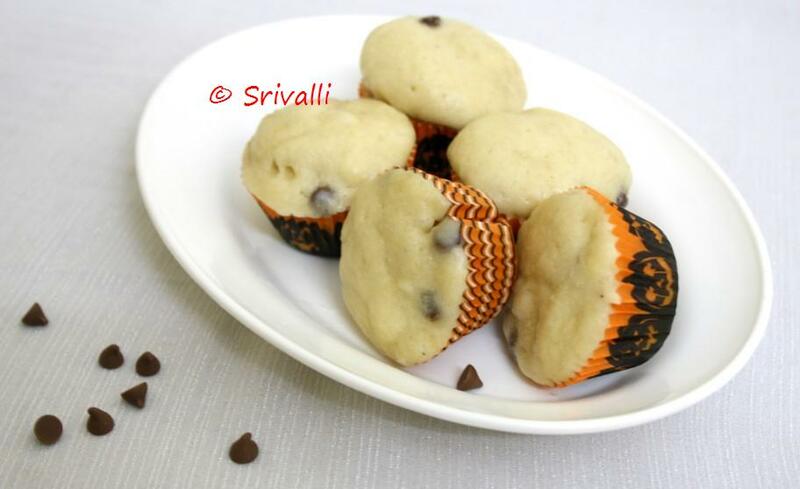 Banana Muffins are delicious with a perfect look Sri valli.. 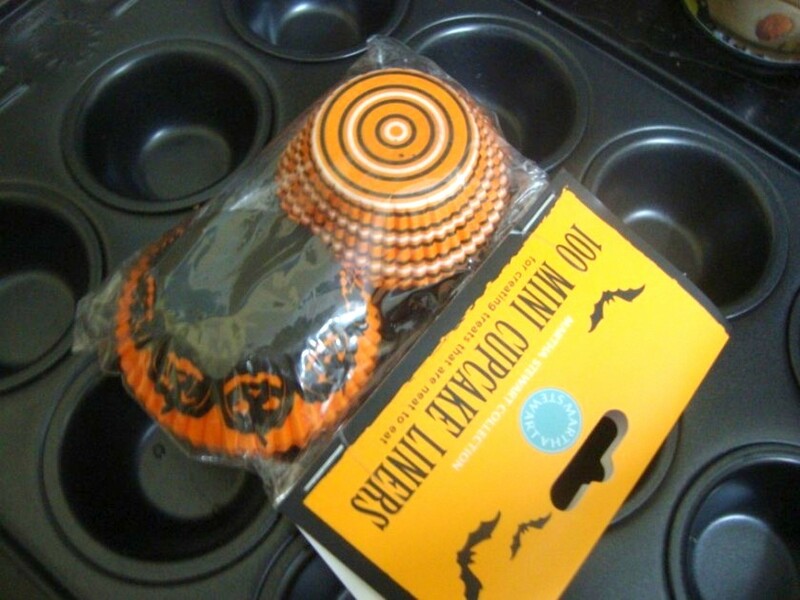 I noticed you have used metal muffin pan, is that ok to use in microwave? Divya, It was told to be micro safe by the store person. Will check the tag and see. Because of that assurance I never thought further abt it..
Yum! Yum! Yum! Totally! I loved d muffin liners 😉 too cute! 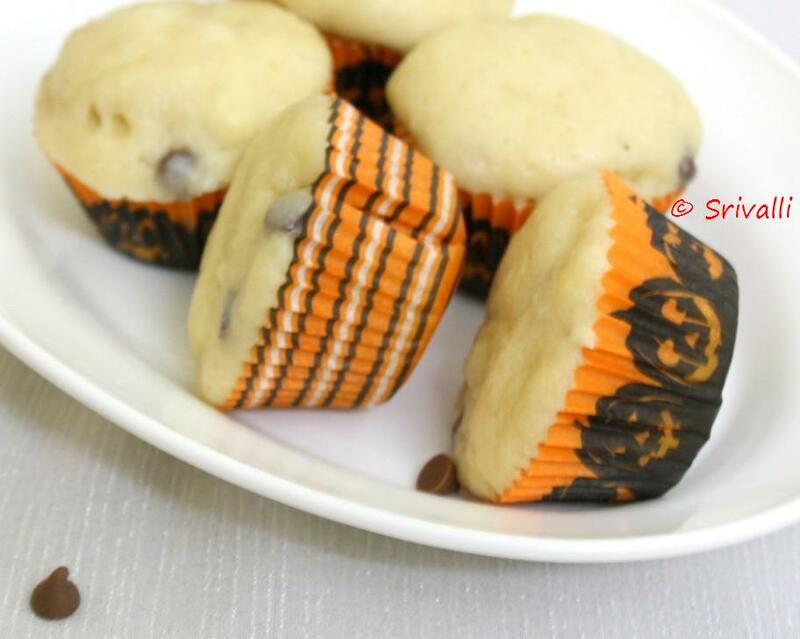 wonderful post!…and yummy looking muffins! I will try this for sure.I don't mind spending even 10 mts! that looks incredibly good. recently got one micro with convection and have been planning to bake in this. will try this recipe as this one is very well explained. bookmarked. heavenly…mmm…!! valli a lil trouble in understanding. you have mentioned as baking soda and cooking soda.Is the baking soda the baking powder? would be trying soon. Looks so fluffy n yum! 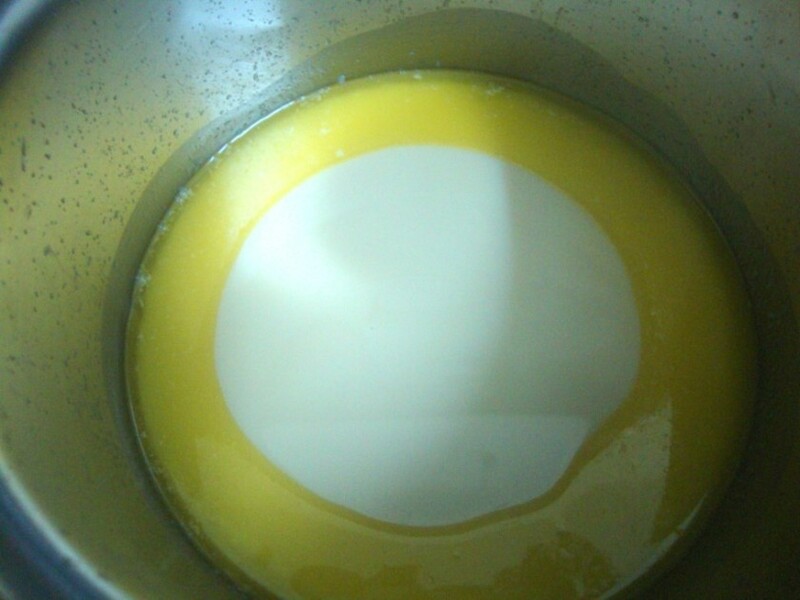 Anon Condensed milk is used to replace the egg in the cake. If you want to use sugar, then you got to use eggs.